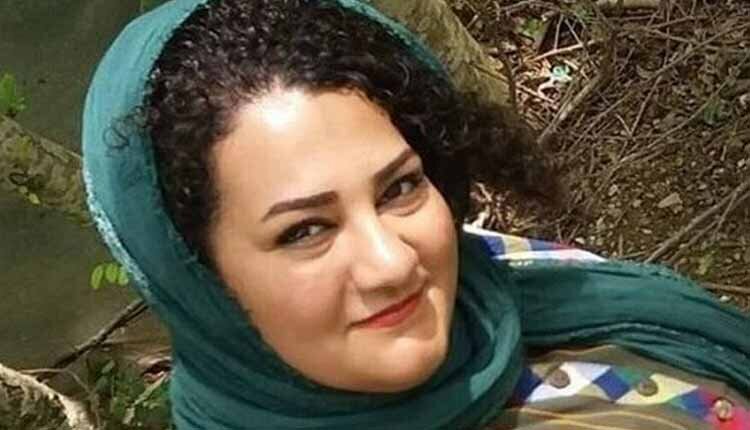 Atena Daemi held at the women’s ward of Evin Prison was verbally notified on November 13, 2018, by the prison authorities that she had been summoned to the Branch 5 of Evin Prosecutor’s Office on November 14, 2018. Political prisoner Atena Daemi did not appear at the Prosecutor’s Office because she had not received any writ of subpoena. In similar cases, such summons has ended up turning into false allegations filed against political prisoners by prison authorities or intelligence agencies. It is unclear why political prisoner Atena Daemi since she has been in jail. Women human rights defenders are at particular risk of persecution because they defy traditional gender norms by publicly advocating for human rights. Atena Daemi is serving seven years in jail for criticising Iran’s death penalty on social media. She handed out leaflets, and took part in a peaceful protest against the execution of a young woman. These activities have been cited as “evidence” of her criminal activity in a sham trial which lasted just 15 minutes. Daemi has been kept in horrific conditions; in a jail which is overcrowded and unhygienic. She has been denied access to urgent medical assistance. She has been sexually assaulted by prison guards and has undergone a number of hunger strikes to protest the conditions of her detention. Earlier this year, she went on hunger strike to protest her transfer to a notorious prison. Her health has deteriorated alarmingly in prison. Political prisoner Atena Daemi along with two of her cellmates, Golrokh Iraee and Maryam Akbari Monfared, were deprived of family visits for three weeks upon an oral notice by the head of the women’s ward. Prison agents argued that the reason for this illegal measure was the prisoners’ verbal conflict, shouting slogans in the meeting hall. The three women political prisoners requested to see the writ of the verdict and the charges stated therein, but the head of the women’s ward said the order had been verbally communicated by Chaharmahali, the prison warden and the prosecutor’s office, and no written document was available.